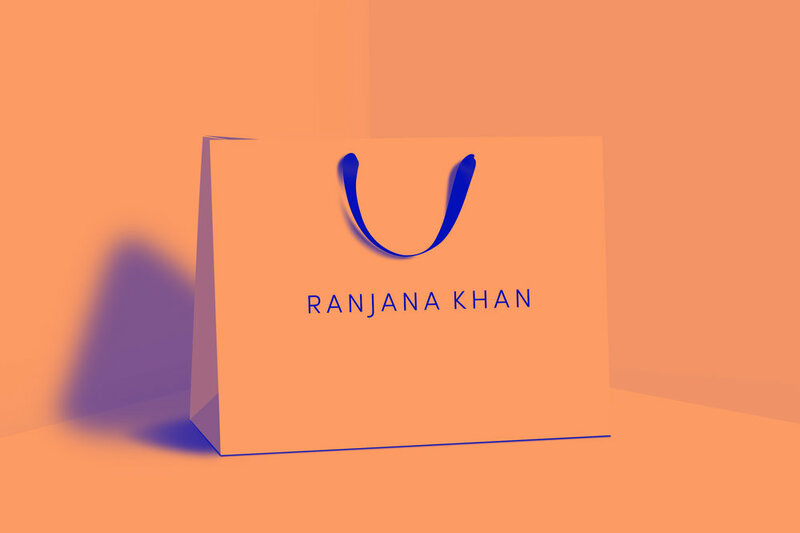 If you would like to carry Ranjana khan product in your retail store you, please submit your information below and someone will be in contact within 1-2 business days. THANK YOU! SOMEONE WILL BE IN CONTACT REGARDING YOUR INQUIRY WITHIN 1-2 BUSINESS DAYS.